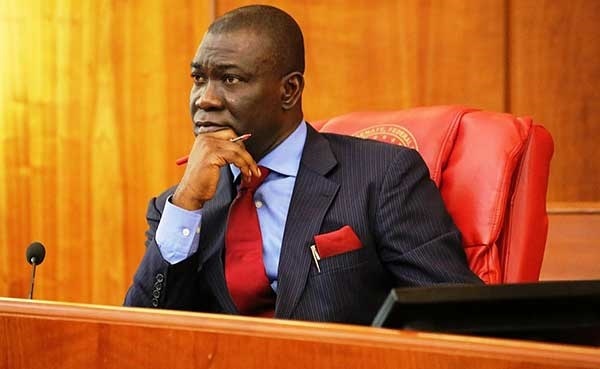 The Special Presidential Investigation Panel for the Recovery of Public Property had, on behalf of the Federal Government, urged the court to order the arrest of Ekweremadu. The prosecuting counsel, Celcus Ukpong, informed the judge, Justice Binta Nyako, that two counts of failure to declare assets were filed against the senator on May 11, 2018. But responding, Ekweremadu’s lawyer, Adegboyega Awomolo (SAN), urged the court to disregard the application for a bench warrant to be issued against his client.